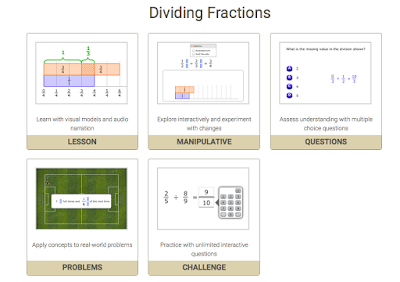 www.brainingcamp.com has some great online dividing fractions practice! It includes a lesson review, manipulatives, and unlimited problems to try. Use this as a resource to master this important skill!